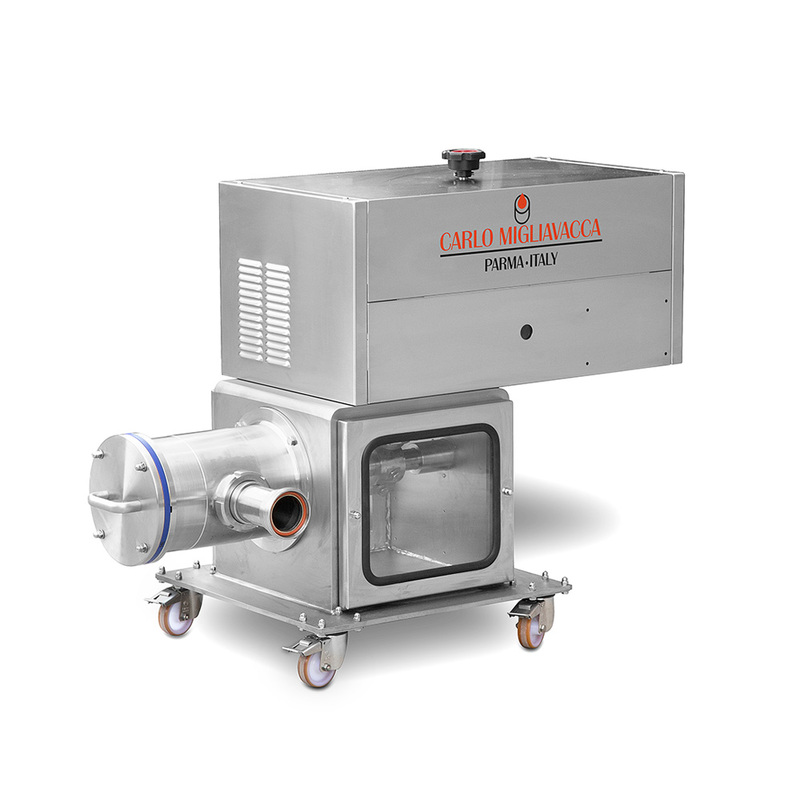 Filling Machine Manufacturer - Carlo Migliavacca S.r.l. 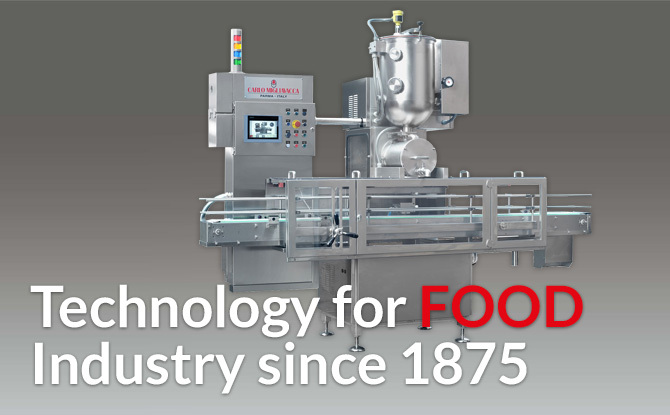 The name of Carlo Migliavacca has stood for quality and expertise in machinery for food industry since 1875. 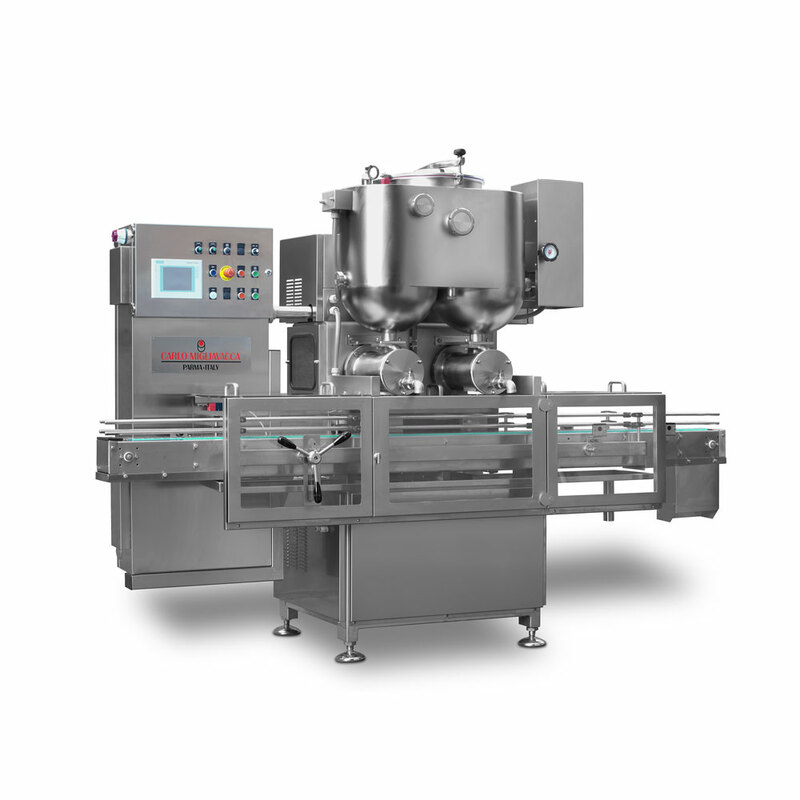 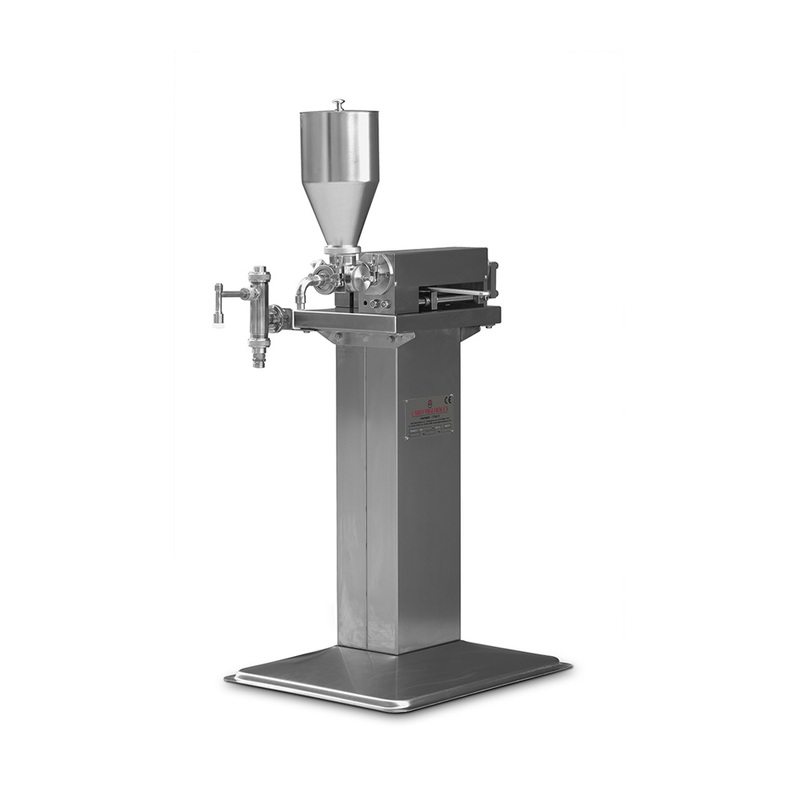 We design and manufacture a wide range of filling machines, including Volumetric mechanical Piston Fillers and mechanical Piston-operated feeding Pumps. 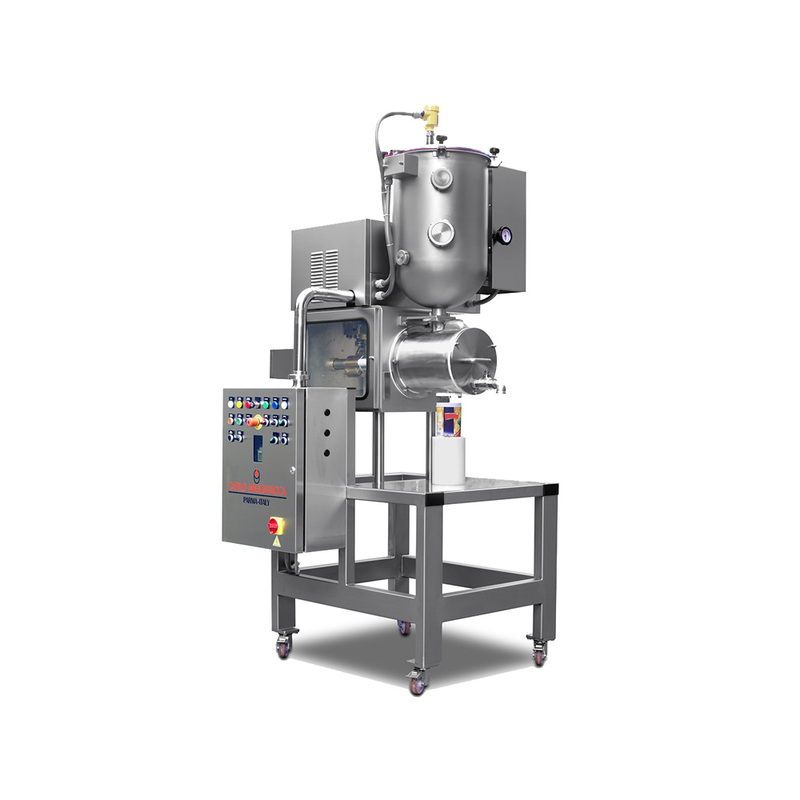 Our dosing systems are characterized by a highly reliable technology, developed and deriving from a lengthy experience. 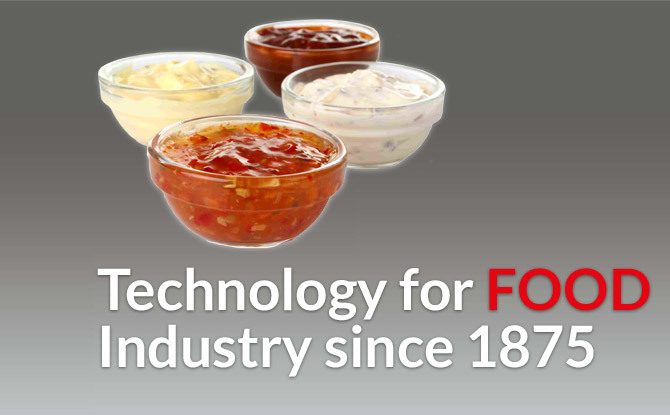 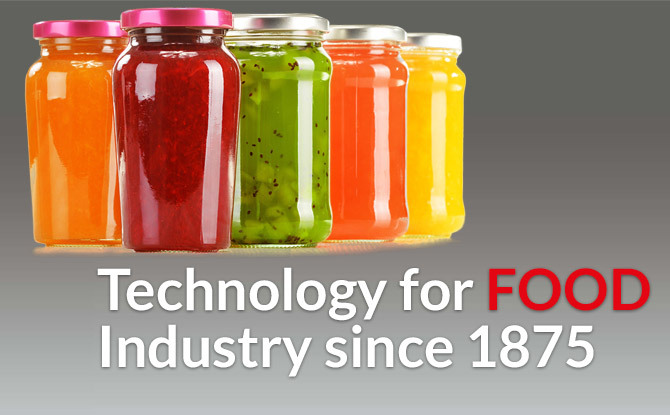 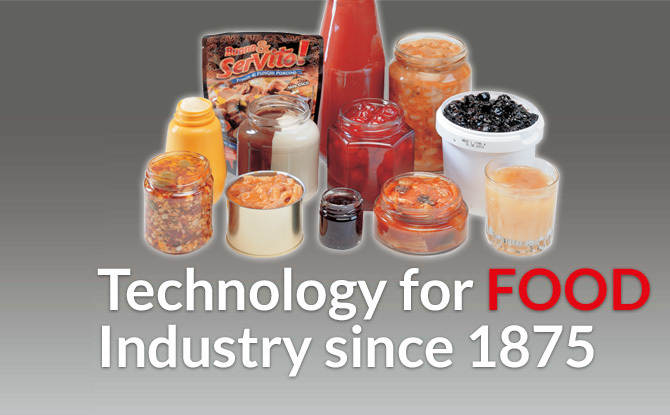 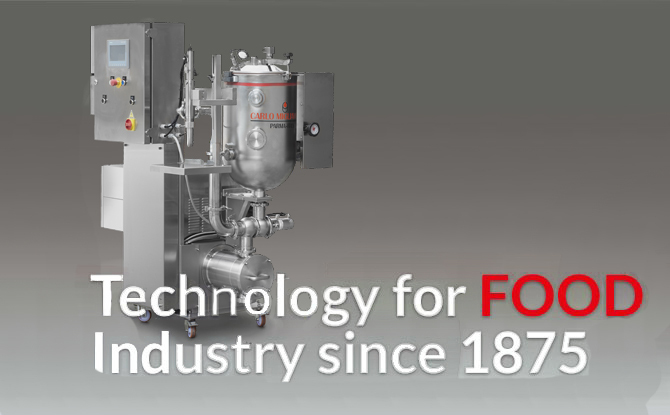 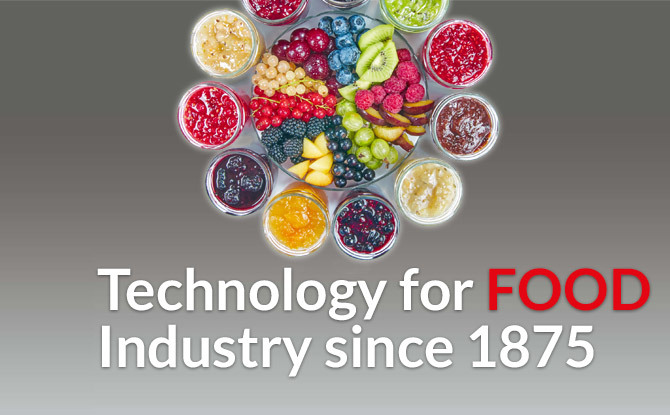 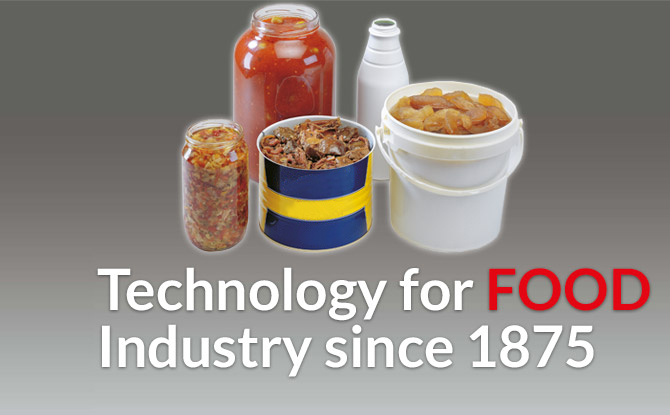 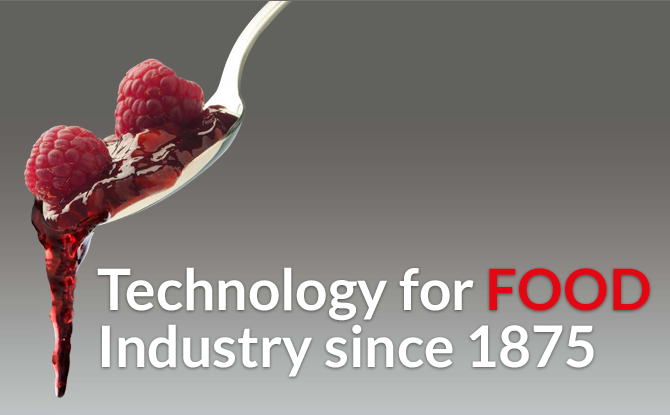 Over the years our technological research permits to our machines to attempt different kind of food products in conformity with recent hygiene and safety rules (EEC Machine Directive). 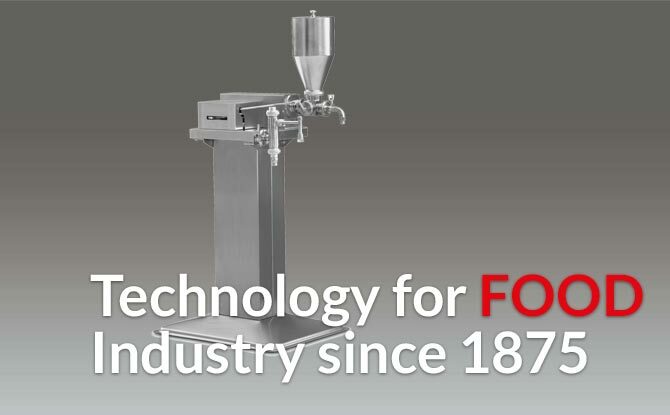 Thanks to its reliability of its machines has expanded into foreign markets in rapid growth, too (such as Northern Africa, Central and South America, East Europe, Far and Middle East) into traditional marketing area (such as EEC Countries, Italy).